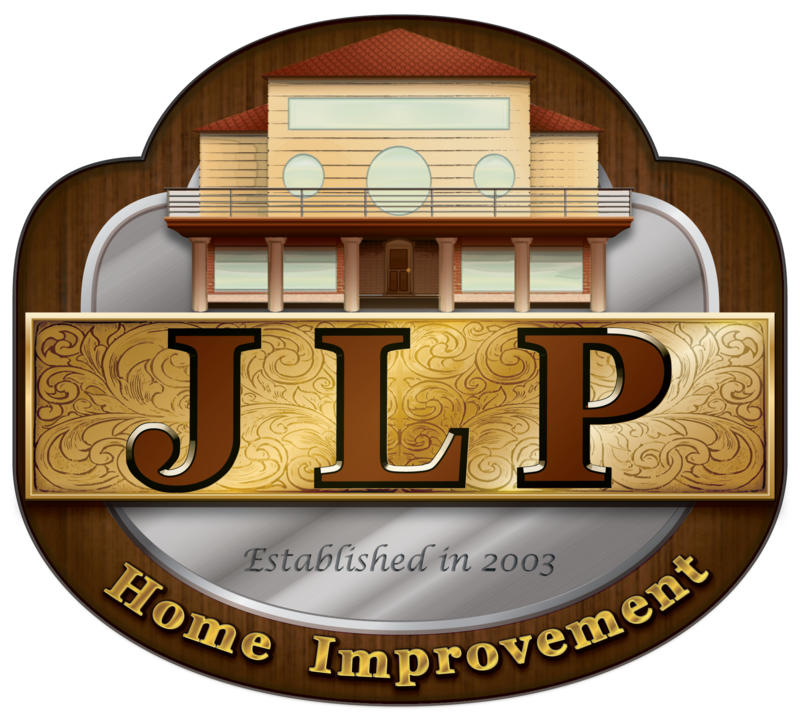 At JLP Home Improvement LLC, we are very serious about delivering nothing but the finest small kitchen remodel and complete home improvements. The approach we have is to develop and sustain strong business relationships built on trust and confidence. We look forward to receiving your messages and help you start building your dream home. You can call us to discuss your needs right away. We will be happy to hear from you and give you a quote!